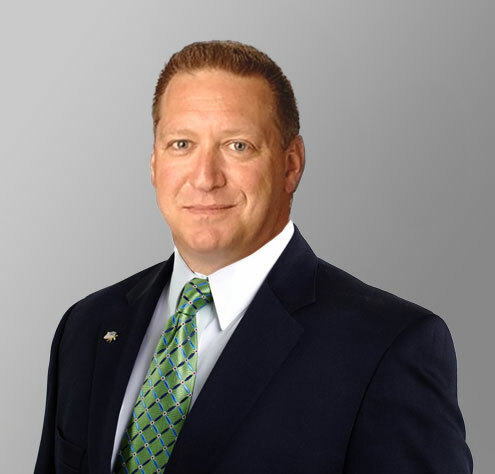 Ronald J. Lanieri passed on March 21, 2019. Viewing will be held Friday, March 22. 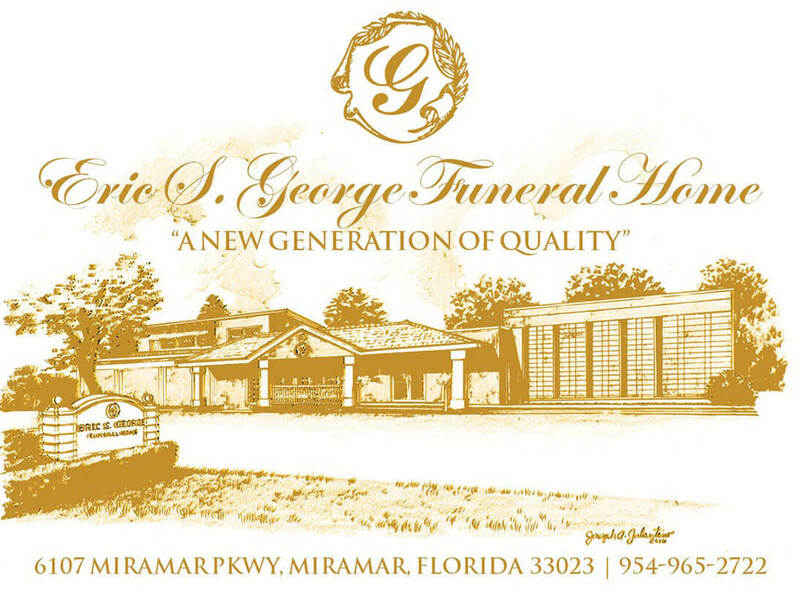 2019 4:00 - 9:00 pm at Eric S.George Funeral Home 6107 Miramar Parkway, Miramar Florida. Final Rites will be in Philadelphia Pennsylvania. The Philadelphia Services are as follows. There will be a Family Visitation on Friday, March 29, 2019, 9:00 a.m. - 11:00 a.m. at the Moore, Snear & Ruggiero Funeral Home - Trappe Location - 224 West Main Street Trappe, PA 19426. The Memorial Service will immediately follow at 11:00 a.m. at the Funeral Home.